I've been playing some Quake lately. Our lead programmer was a top-ranked Quaker back in the day and it's a blast playing deathmatch 1-on-1 with him. I did a twitter poll recently asking people which game they'd like to see trivia about and Quake won this time. DOOM had such a fast player speed. It's still so much fun deathmatching in DOOM with that speed. 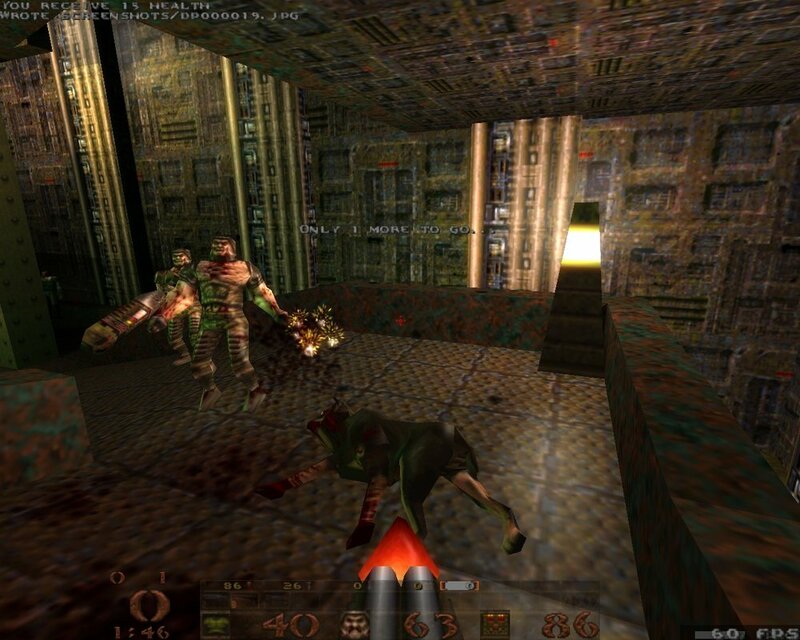 Quake was way slower than DOOM, and I'm sure people wondered why. So this time I'm going to explain how Quake 1 got its player speed. Older PostDoomguy's Identity – Revealed!